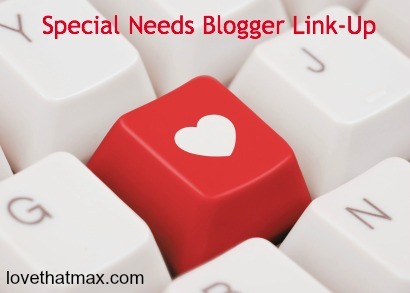 Love That Max : The Special Needs Blogger Weekend Link-up: Share here! The Special Needs Blogger Weekend Link-up: Share here! 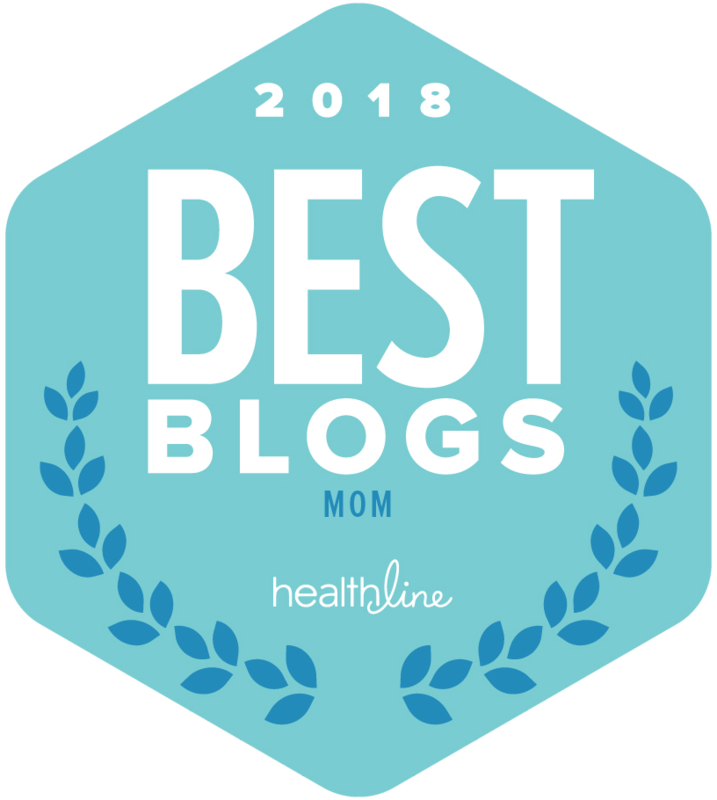 #10 Today - I'm sharing my very first guest post by a dear friend who writes about losing her first son to SIDS and the redemption of her second daughter's third day of life. Her story is so powerful and beautiful - I'm honored she is allowing me to share it. 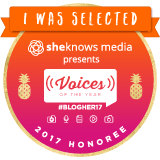 Thanks for the opportunity to share a post about why pregnant women should not fear special needs. I'm at #16 ranting about the overcomer trope and discussing why I might fall under it. Im at 17 and 18 this week talking about why I didn't get my hearing aids yet and who calandra friends names are supposed to symbolize either because I know someone with that name or in memory. I love reading everyone's posts each week! 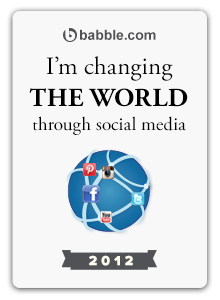 Thanks, Ellen, for continuing to host this link-up! Once again I am brewing coffee to enjoy reading stories and meeting new friends!! Thank-you for being such a comfortable host, Ellen!! #25 - not special needs focused this week, but still an important topic! Thanks for the links! 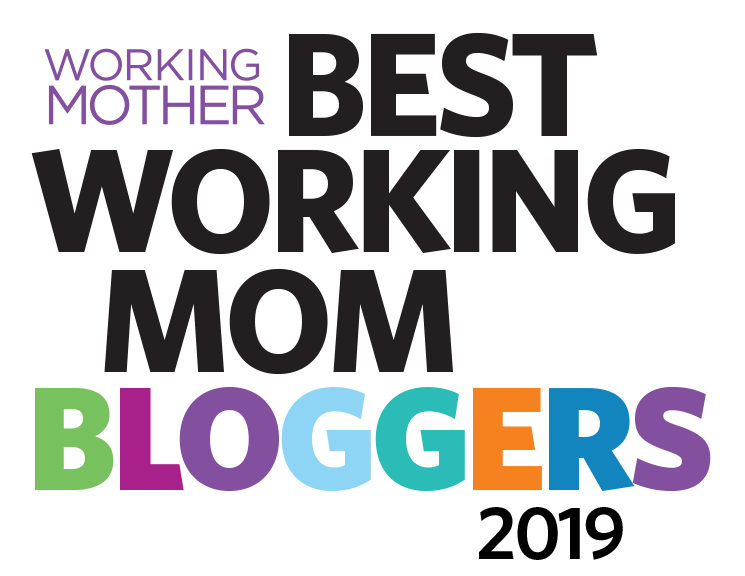 I'm number 37 but can't figure out how to put my blog in! Oh well my name works. Thanks so much for doing this, it's so great to feel so connected!